Black Friday sale! 10% off anything at DIYAutoTune - Miata Turbo Forum - Boost cars, acquire cats. 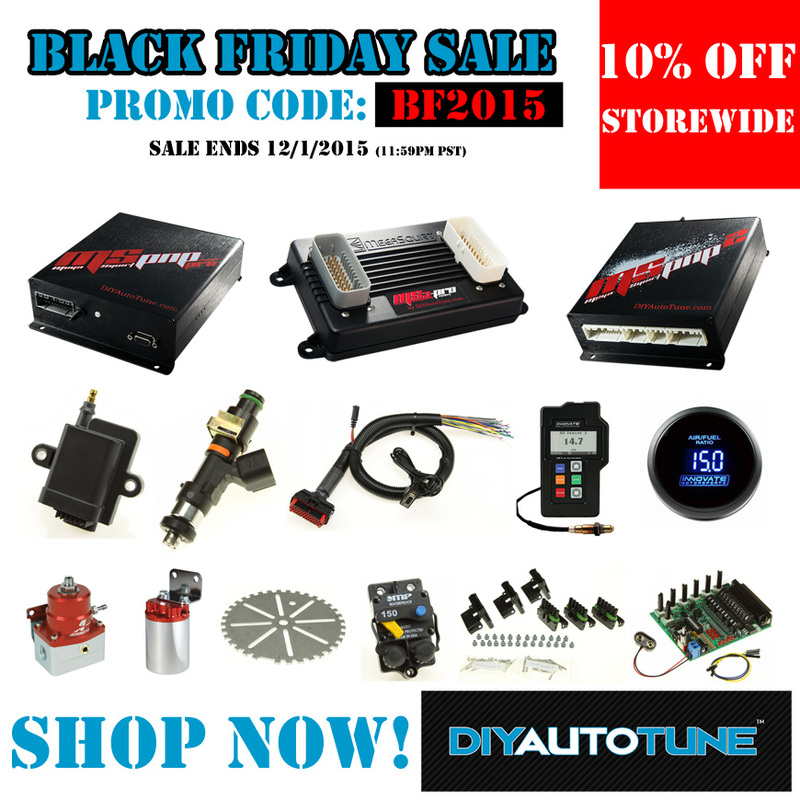 Whether you need an MS3-Pro ECU, a new Aeromotive fuel pump, or just a fuse block, this sale is good for 10% off anything in the DIYAutoTune catalog! Use coupon code BF2015 when you check out. This offer is good through midnight Pacific time, December 1st. Black Friday! MP62 Supercharger, Ohlins & more!